The best Houston car accident attorney knows that many people don’t view the homeless as legitimate citizens because of their lack of participation in society. It is still just as shocking and tragic when a homeless person dies in a hit and run accident as when any other human being does. Early Monday morning in Harris County, a homeless man was attempting to cross FM529 at Somerall when he was struck by a car heading eastbound on the highway. Sometimes when a driver isn’t anticipating a pedestrian crossing a busy intersection, they may not realize that it was a person they struck, and keep driving out of ignorance over what they have done. This was clearly not the case in this instance. The driver who hit the homeless man then cut through a Target parking lot to try to escape the scene of his crime, and managed to hit another car as it exited the parking lot—another crime for which he failed to stop. Houston police are still looking for this hit-and-run driver, who was driving a tan Lincoln vehicle. After the accident, a license plate fell off the car, but since it was expired it has not helped Houston police locate the driver. If witnesses have any information to share, they are asked to contact the police. The homeless man was airlifted to a nearby hospital and was reported to be in serious condition, but he is expected to survive. Houston car accident lawyers are pleased that the Houston Police Department is taking this crime as seriously as it would for any other Houston citizen. If you or someone you know has been injured in a motor vehicle accident, call Houston car accident attorney Joe Stephens today at 713.224.0000 for a free consultation. 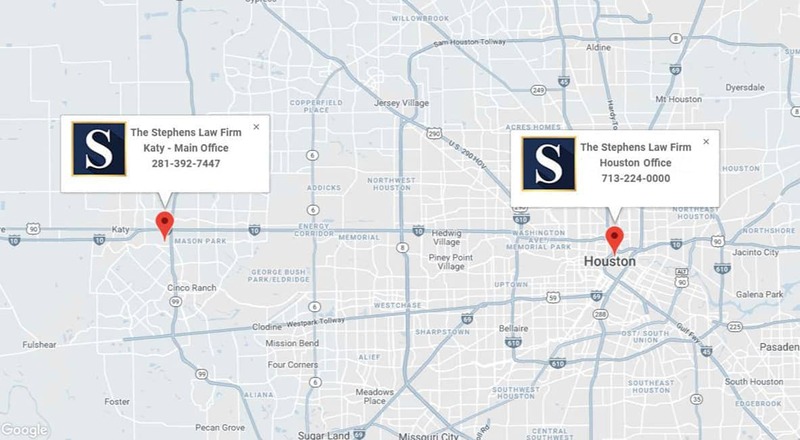 Joe Stephens is a Houston injury attorney with over over 30 years of service to the Houston and South Texas communities. He will expertly handle every aspect of your case on both a professional and personal level, and be available to answer any questions or concerns that you may have. 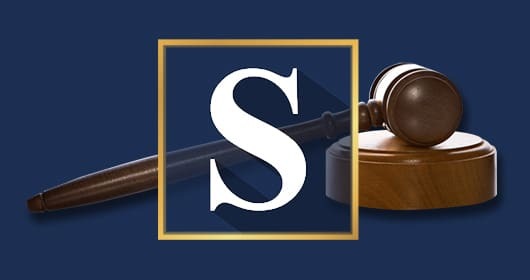 You may also fill out a contact form online and a member of The Stephens Law Firm will contact you within 24 hours to schedule your free consultation. Contact Joe Stephens today to get the help and advice you need.